Having doused the Flames and extinguished the Lightning, the Giants fought their way to two tough 4 points and sustained their position at the top of the EIHL table. 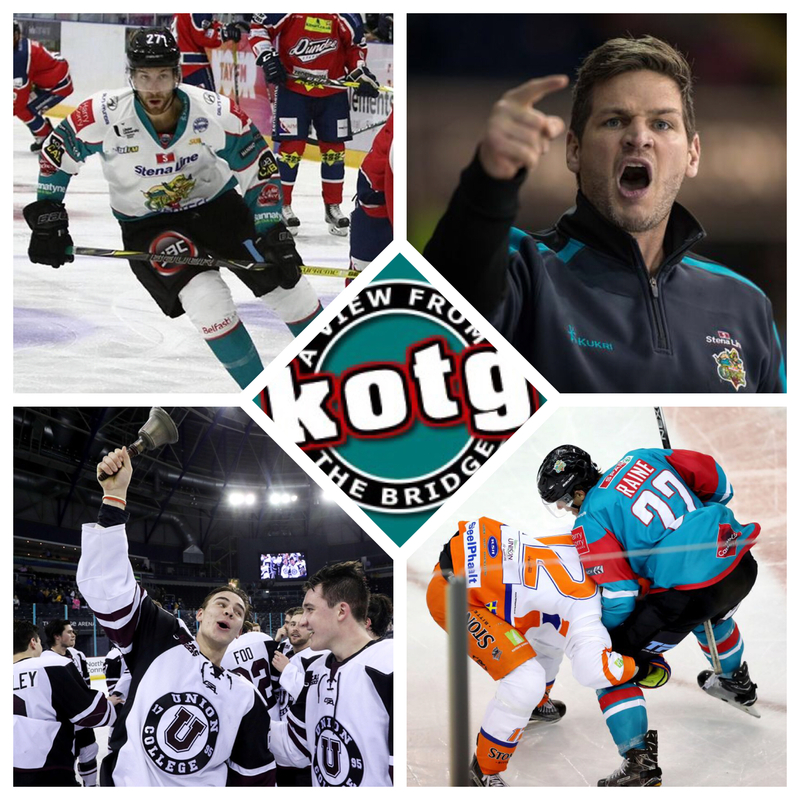 Kendall McFaull, Adam Keefe and Kevin Raine are all part of this weeks podcast as the lads look back at an eventful weekend at home and away. Patrick, Simon and Joel return to not only discuss the successes of the Belfast Giants, but also celebrate yet another brilliant NCAA Friendship Four at the SSE Arena. Kendall McFaull is with us to answer YOUR Fan Agenda questions, and with Challenge Cup action in Dundee on Wednesday and a mouth-watering encounter with a resurgent Sheffield Steelers this weekend. It’s to be yet another AVFTB to entertain.